Celestial events often exerted a great or even decisive influence on the life of ancient communities. There is good evidence that these phenomena played a particularly important role in the worldview of prehistoric Europe as well. Without written records the archaeological artifacts, features are almost the only “basic material” but also the solid evidences at the same time in retracing the prehistoric sky lore and its impact. Archaeoastronomical investigations can enrich the knowledge on prehistoric cognition but the overstatement of the role of astronomy in prehistoric civilization can also result false picture. 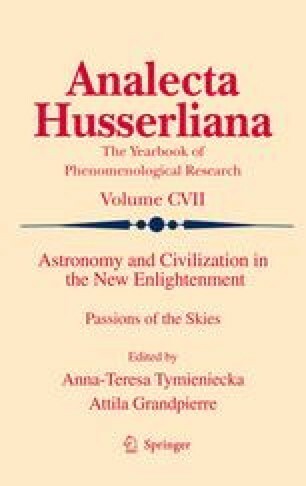 Endeavoring to keep the right balance the paper is going to set forth the recent results of archaeoastronomical research on prehistoric sky lore and its influence on societies in Central Europe.